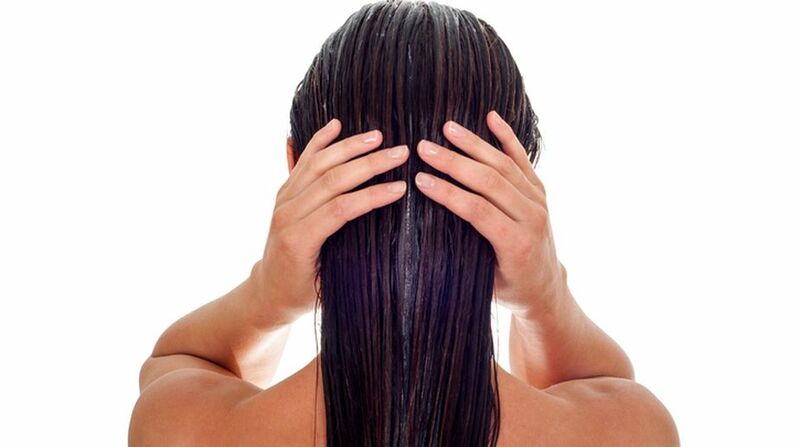 From time immemorial, massaging the scalp with oil has proved to be immensely beneficial to the health of one’s hair. Each oil brings its own set of properties and essential benefits and there is no particular preference that one should look at while choosing oils. Myna Batavia suggested a few benefits of oiling and how one can make the process worth applying. * Hair becomes extremely brittle due to prolonged exposure to heat, sweat, and chlorine due to time spent in the swimming pool. To prevent this damage, it’s advisable to use a combination of essential oils such as coconut oil, gingelly oil, and castor oil along with aloe vera and white hibiscus leaves. The oils act as a sealant and seal the cuticles rendering one’s hair shiny and soft. * The key benefit of the oils is the fatty acids present in them which replace the lost lipids in one’s hair. Lipid loss is a major factor in causing split ends. 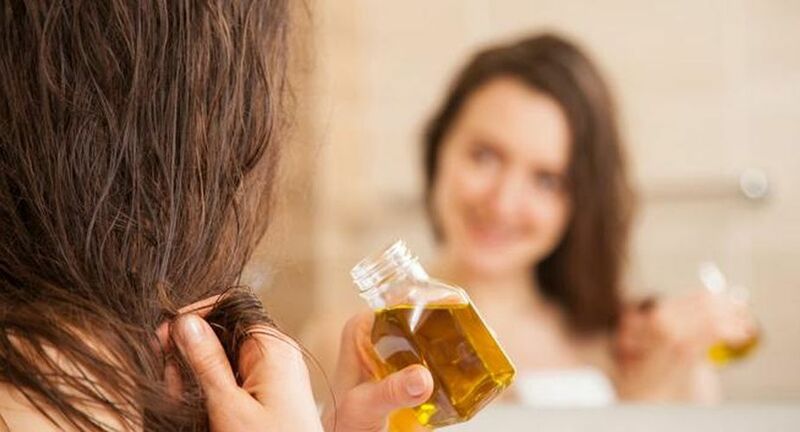 The key to healthy hair is the right way of using the oils. 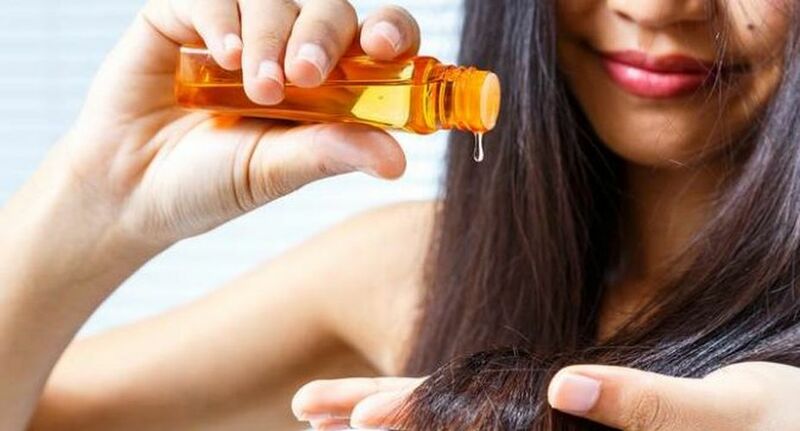 Unless the hair is extremely dense, it is advisable to use a few drops in your palm, rub them together and rake them through your hair. If the hair is coarser, you can increase the quantity slightly. There are differing reports on the duration for keeping the oil on the hair. * Coconut oil protects your hair against the Sun’s UV rays and avoids excessive dryness and burns.